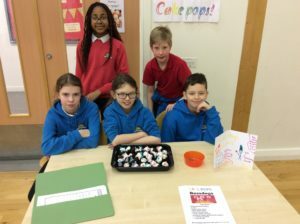 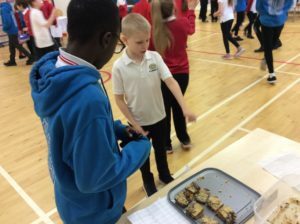 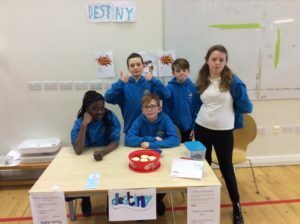 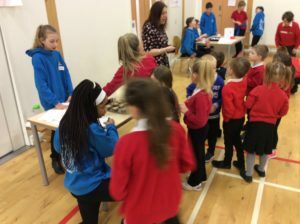 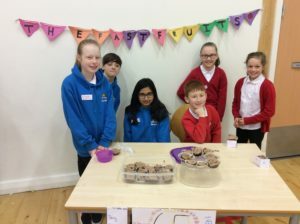 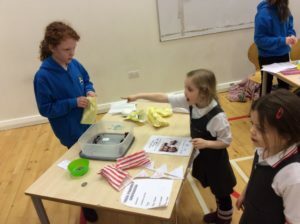 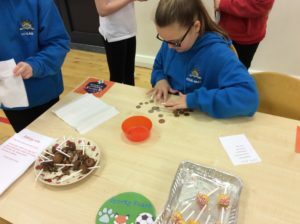 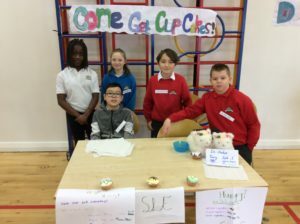 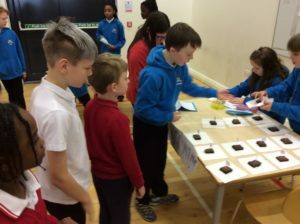 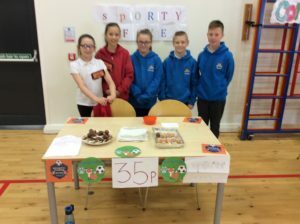 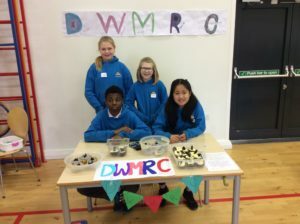 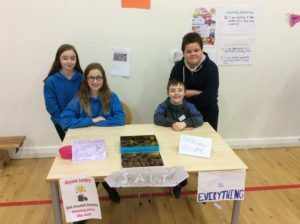 P6/7 and P7 had a fantastic time at their Bake Sale. 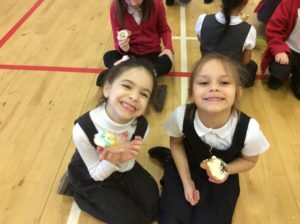 They worked so hard baking and icing all week, with the help from some super parent helpers. 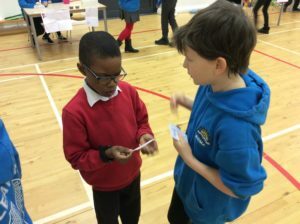 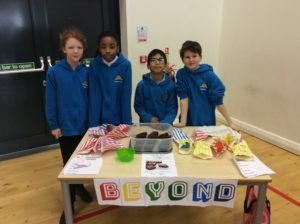 On the day of the Bake Sale, we set up our stalls and collected each class. 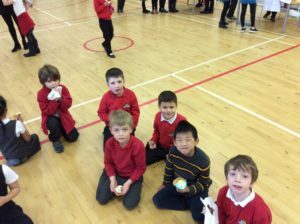 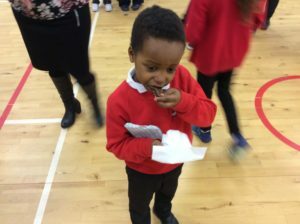 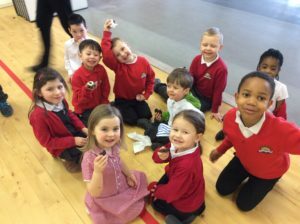 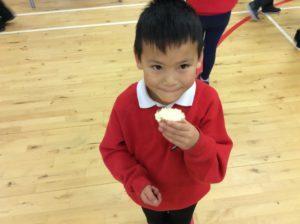 All the classes had a great time, and enjoyed eating the children’s delicious cakes. 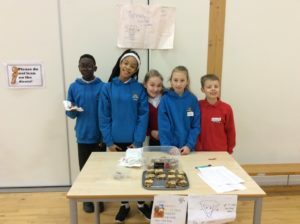 We sold out all our cakes, and made a fantastic £111.23 for the school!! 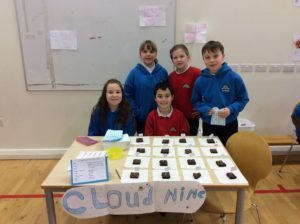 The winners with the most profit were Cloud 9 – well done! 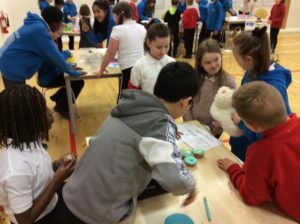 Thanks to all who helped and contributed, here’s a few pictures from the day.